Before I moved to Idaho, I had never been. The drive over from Oregon on I-84 was less than exhilarating, especially in the summer when the scenery consistedt mostly of tumble weeds and rocky cliff sides. As you enter the treasure valley, however, the beautiful mountains surrounding the spacious little towns is magical. I love living here and wouldn’t want to live anywhere else. My daughters love geography. 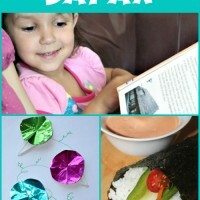 I think it fascinates them to learn about how different the world is from place to place. Most of all, I think they love making the connection of where they are in relation to where loved ones are, or have been. 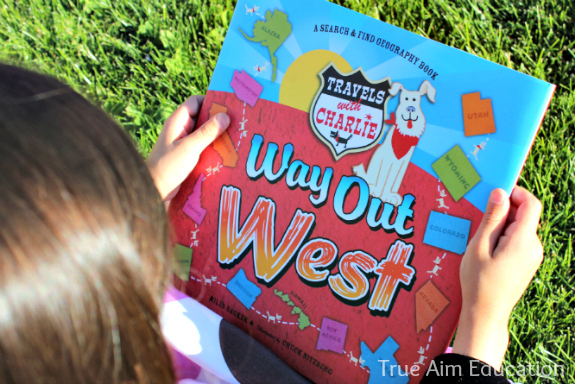 Most of my family lives in Oregon and California, so when we received our Travels with Charlie book (affiliate link), I was please to see that it was the Way Out West book covering all the western states and not just Idaho. We loved this interactive geography book from Blue Apple Books because it was a search & find book that gave us lots of fun facts and landmarks to find. 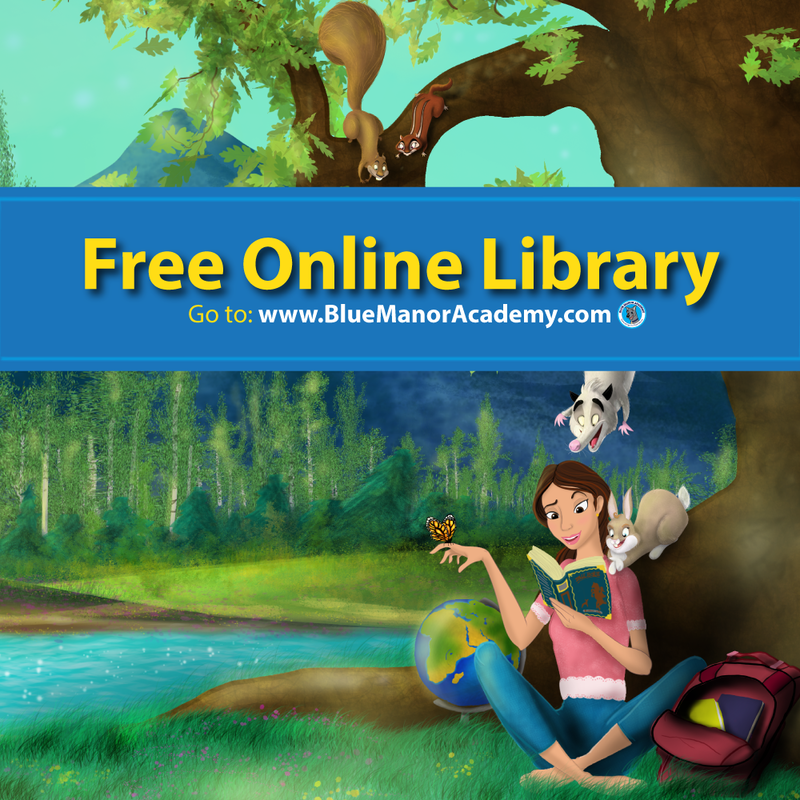 It’s a great book for younger children because it doesn’t give too many details and the pictures are really memorable. 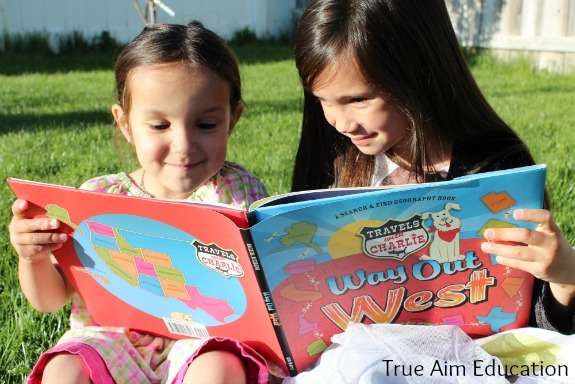 We enjoyed our book out in the fabulous Idaho sun that shines almost everyday. The girls enjoyed looking for Charlie the dog and talking about the different landmarks on the map. I had them take turns finding all the things on the map and then helped explain each one to them. They really liked the picture of Lava Hot Springs and want to make it their first Stay-cation destination. 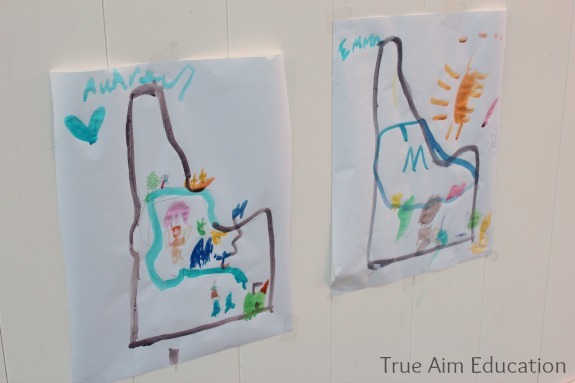 After we read all about Idaho, we decided to paint our own map and the things from the book we liked best. 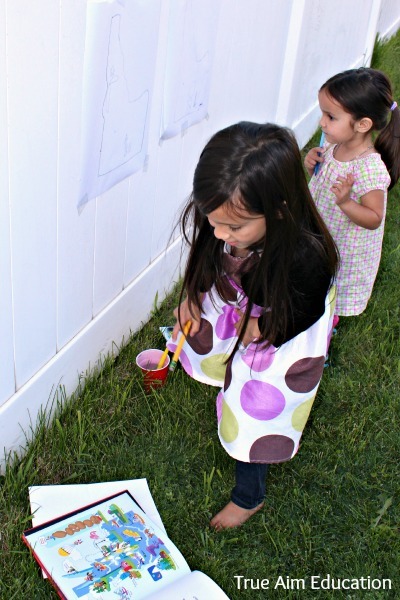 Of course we couldn’t let the good weather go to waste, so we took our painting outside. I traced a large outline of our state on paper roll paper and taped it to the fence. 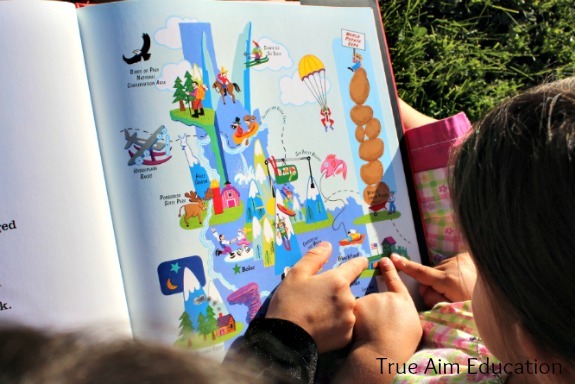 The girls used the book as a reference to put the places in the right spot on their kid-made maps. It’s hard to get all of the amazing things about Idaho to fit in the confines of our little maps, but I think the girls did a great job. If it wasn’t for the setting sun, they would have worked on their paintings all day. I love the additions they made for things they love about Idaho like the sun, and of course Audrey’s heart for all the friends and family we have here. Are you an Idahoan? I’d love to chat about your favorite place to go in our amazing state! Do you live in a different state? What is your favorite thing about it? 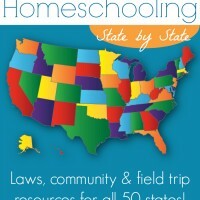 You can find your state below in the Booking Across the USA blogging series! 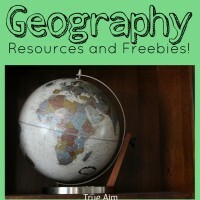 Be sure to like us on Facebook or follow us on Pinterest for more geography fun! Love when I see vertical painting. It’s a whole different experience for children and many of us forget that. Looks like your girls enjoyed the book as much as we enjoyed our Travelin’ the Northeast book. The maps with icons really drew in their attention. Love the maps! We did a watercolor resist map. 🙂 I was inspired by the colorful and fun map in the book! We love the drive through Idaho! 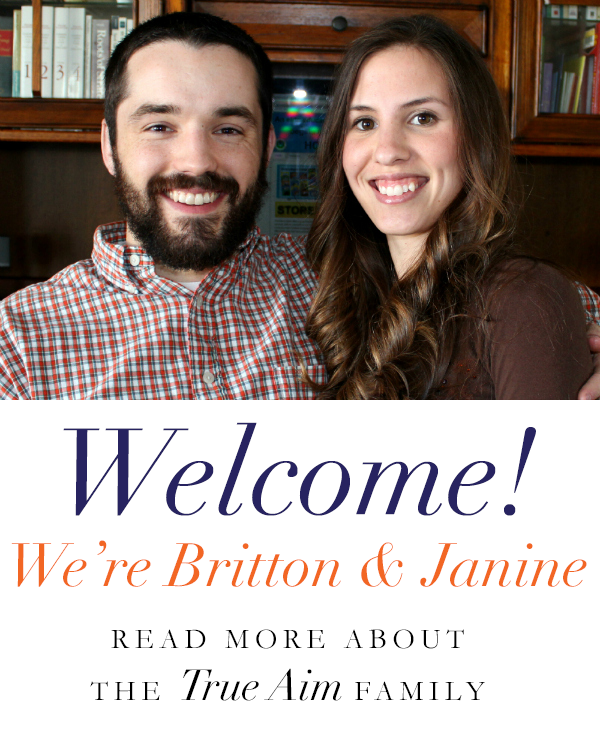 My husband grew up in south central Idaho and every few years we have visited to see his family. My favorite area is the drive from Missoula to Spokane ~ so pretty! 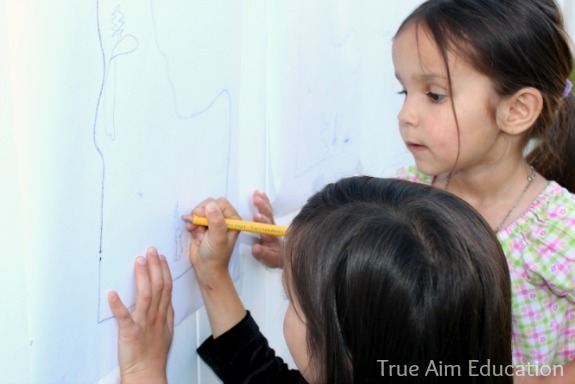 I love the kid made maps! 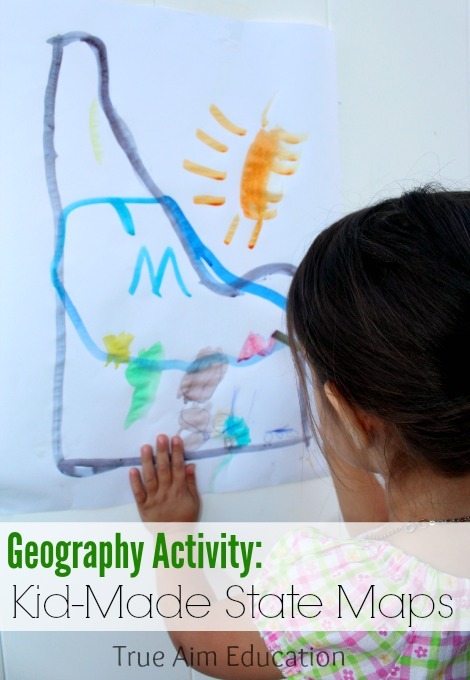 What a great way for kids to connect with geography! We’re neighbors! 😉 What a great geography activity! I love how their maps turned out! Love the maps and love that you did them out in the sunshine. 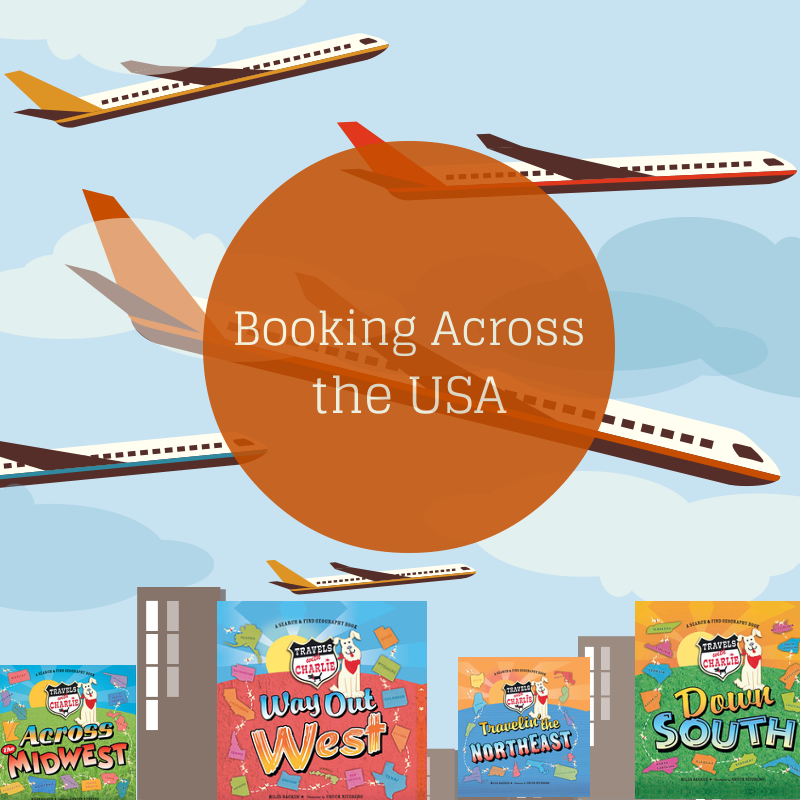 Thanks so much for being part of the Booking Across the USA. My kids would love to get their hands on these maps. I didn’t know it is so sunny in Idaho! We do a lot of mapwork, but I’ve never thought to do it this way. Thanks! 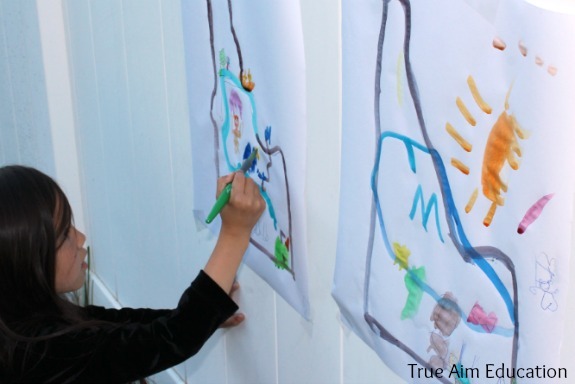 Your state shaped art geography projects look really fun! I might try this with a few of the other states too because it’s a great idea.